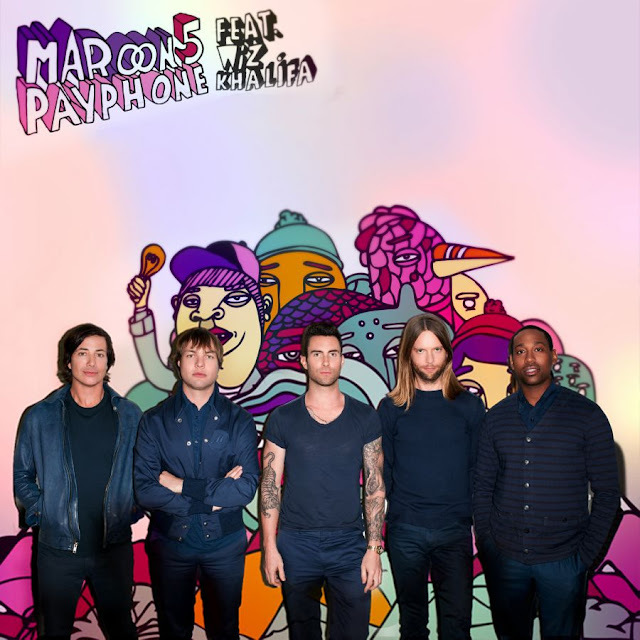 Released on iTunes April 17th (June 18th in the UK) "Payphone" is the new Wiz Khalifa-assisted Maroon 5 single. The LA-based fivesome debuted the song live on the hit NBC reality series The Voice prior to the single release the next day. Following the song's release, "Payphone" debuted at #1 on the Digital Songs chart. With nearly 500,000 downloads, "Payphone" broke the Black Eyed Peas previous record for digital sales by a group. In addition to landing a #1 on Billboard's Digital Songs Chart, the single also managed a #3 debut on the Hot 100 chart. That's INSANE! WHOA Nelly Furtado! You've done it again. Your new single, "Big Hoops (Bigger The Better)" is hot. Had I reviewed the single immediately after the first listen, I might be singing a different tune, but after having the song on repeat for the past hour, you've managed to swing my vote. Serving as the first single off Furtado's upcoming fifth studio album, The Spirit Indestructible, the Darkchild-produced "Big Hoops (Bigger The Better)" was co-written by Furtado.